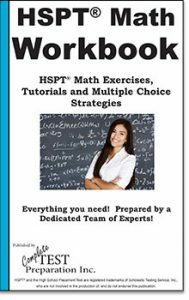 HSPT Math practice questions, easy-to-read tutorials explaining everything in plain language, exam tips and tricks, math shortcuts, and multiple choice strategies! Everything you need, complied by a dedicated team of experts with everything you need all in one place! 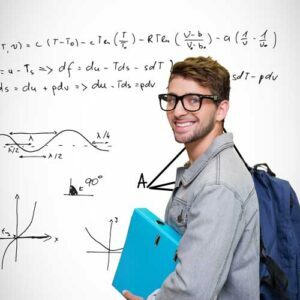 Learn then practice your math skills! 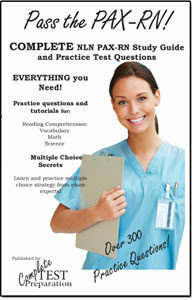 Practice test questions are the best way to prepare for an exam and this is the book that you need to fully prepare for the HSPT math test. 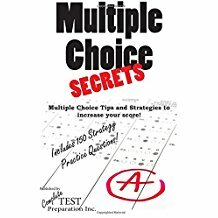 Over 200 practice questions, How to study for a math test, math tips, tricks and shortcuts, multiple choice strategies and more! 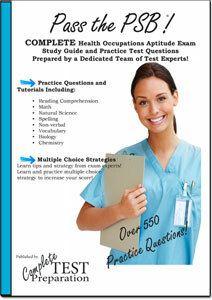 Prepared by a dedicated team of experts! Order Paperback - $14.99 PDF Download Version of Printed Version. Download after purchase. No shipping! No Waiting!